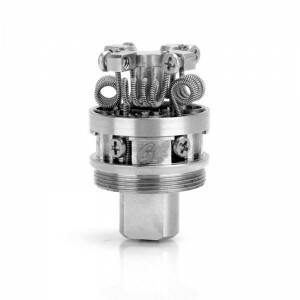 G4 Deck comes with 1 x TF-RTA G4 Deck 1 x Cross point screwdriver 2 .. 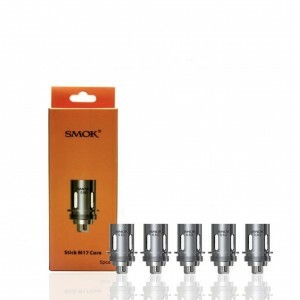 This SMOK Dual coil is designed for Stick M17 kit. 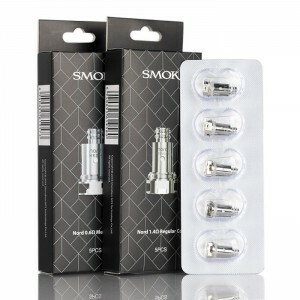 It is an unique 0.6ohm dual coil for stable vapor..
SMOK NORD COILS 1 X COIL R60 PER COIL0.6 ohm. 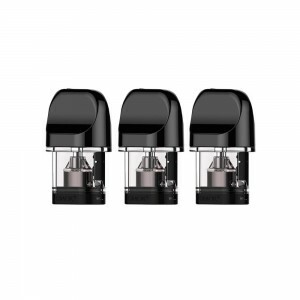 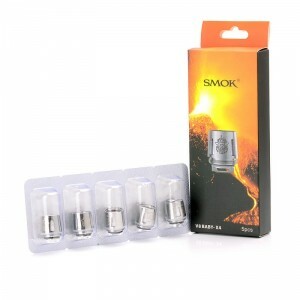 ..
3 PCS PER PACK EASY SIDE FILLING SYSTEM 2ML ..
Smok Baby Beast RBAPACKAGE CONTENTS 1x Smok TFV8 Baby RBA Coil 1x V8 RBA Exclusive Glass Tube 1x All..
V8-M2 atomizer heads for the TFV8 Baby Beast offer the highest resistance out of all the coils bro..
V8-Q2 atomizer heads for the TFV8 Baby Beast offer the highest resistance out of all the coils broug..
SMOK V8-T6 The V8-T6 replacement atomizer heads for the TFV8 Baby Beast are a dream come true fo..
SMOK V8-X4Smaller than the full sized TFV8 coils, the baby beast coils are redesigned to offer the.. 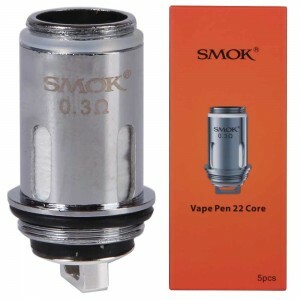 Designed for use with Smok's easy to use and simple Vape Pen 22, the Vape Pen 22 coils are made to.. 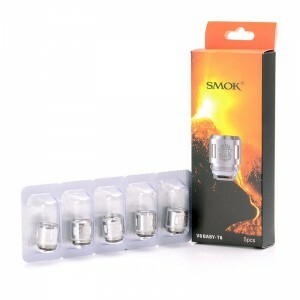 The SMOK TFV8 Baby-X Replacement Coils are created for a perfect balance of performance and flavor w..